Sprinkler Repair Inc. is a state licensed full-service irrigation and landscape lighting company servicing both commercial and residential properties, including Homeowners Associations, 24 hours a day. 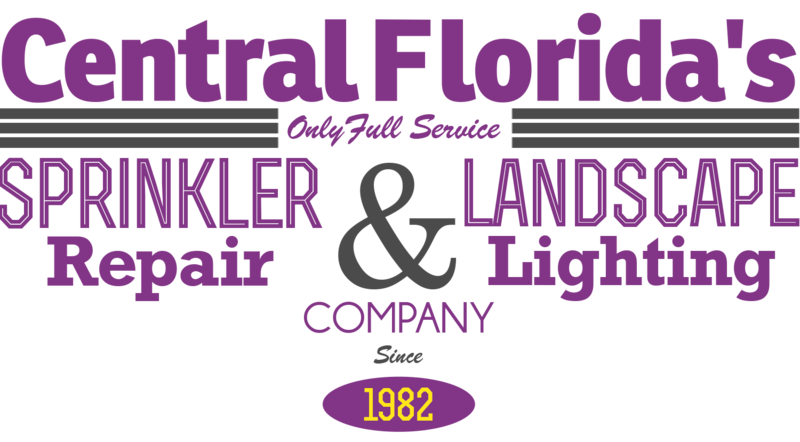 We have been solving water needs throughout the Central Florida area since 1982, striving to give the best possible service to each customer, large or small. Our products and services are backed by a full 6 month warranty. Sprinkler Repair, Inc. is fully licensed and bonded. Sprinkler Repair, Inc. has factory-trained, uniformed technicians on staff. We are also proud to have certified backflow technicians that can handle your water needs.